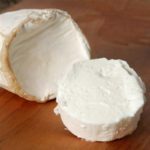 This starter kit contains everything you need to make your own blue cheese – using the magic ingredient penicillin roqueforti for blue mold growth. 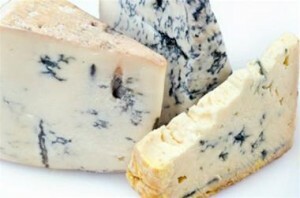 After making your initial blue cheeses from the recipes provided you can go on and make stilton, roqueforti – anything that you fancy. 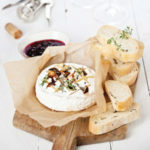 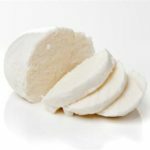 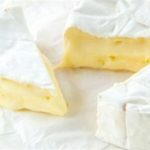 You can also use your base culture to make many general cheeses – white camembert and brie, feta, haloumi, cheddar, creme fraiche and much much more.